The auto window tint is regulated by certain laws and it’s important to ensure that you don’t break the law. A tinting pro will know the kind of tint that is within the law and that’s why you should let the pro do the auto window tinting. Take your car to the window tint shop and consult on the best tint for your car. Professional auto tint company will keep up to date with tinting regulations and they will advise you on the best tint to use on your car. With an expert, you can be sure that you are not driving around with a tint that will get you into trouble. A well-fixed window tint will increase the value of your car and it’s crucial that it’s done by an experienced person. 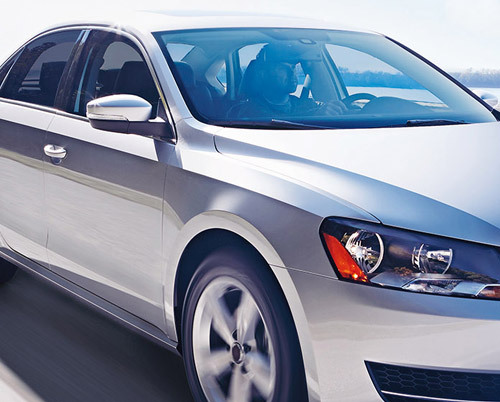 A tint that is not well fixed will give your car a low-quality look. Make sure that you get a professional who knows how to prevent dust and debris from sticking to the film during installation. It’s also important to ensure that your film doesn’t tear, bubble or fail to stick properly. A DIY window tint may look bad and cost you much more and its, therefore, better to visit the car window tinting shop and let the expert do the installation. Window tinting is an investment and it’s therefore important that you don’t gamble with it. It’s best to let the expert install the auto tint to ensure that there are no bubbles, tearing and that the film is installed successfully the first time. Window tinting is one shot deal and that is only achievable if it’s installed by an expert. if you install the tint and you need to remove it you may need to buy a new one and that will mean you will spend more money. A professional car window tinting company will give you a guarantee that the installation will be done well and give your car a good look. If there are any mistakes the company will ensure that tint is removed and another one installed. At the car window tinting shop, the installation is done using high-quality machines and that gives you the guarantee that the outcome will be high quality. Auto tinting companies can buy high-quality tint films in bulk and that will mean they are able to charge a fair price. Professional installation of the auto tint will ensure that you don’t have to repeat and spend more money. That means installation done at the auto tint shop will be cheap. To get the benefits of the auto to tint its best to use a high-grade film. There are several auto films that are available, and the experts know the high-quality ones. It’s, therefore, better to have the auto film installed by an expert. There are many auto tint films available in the market and it may be overwhelming trying to get the high quality. The experts know which is high quality and they will advise you on which one to choose. To make it easier to tint your car visit the highly rated auto tint shop and let the experts install the tint. 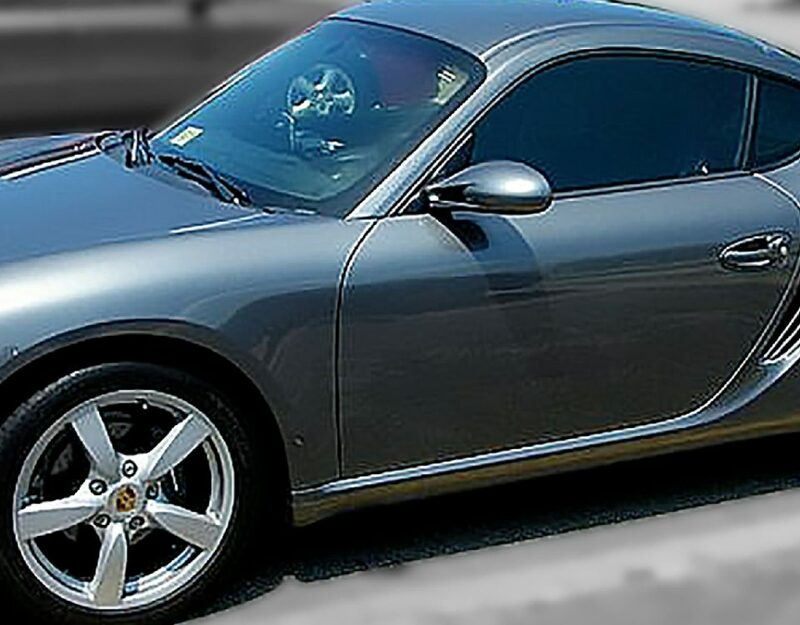 Car tinting offers immerse benefits and its therefore important that it’s done professionally. Visit the car window tinting shop and let the expert advise you on the best tint, and then install it for you. With an expert, it’s a guarantee that you will get the value for your money and you will get a tint that will last long . Make sure that you choose a high-quality tint to give your car that classy look.